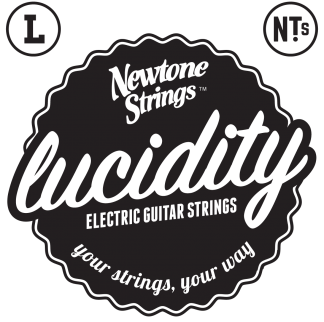 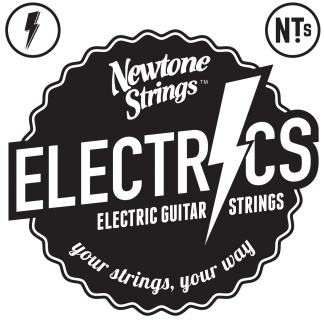 Utilising all our knowledge as String Craftsmen, we have developed these strings to be the ultimate strings for the Electric guitar. Nickel plated steel is hand wrapped over a Round core. 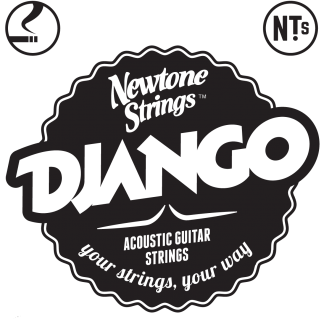 Available for standard E or Drop D tuning.